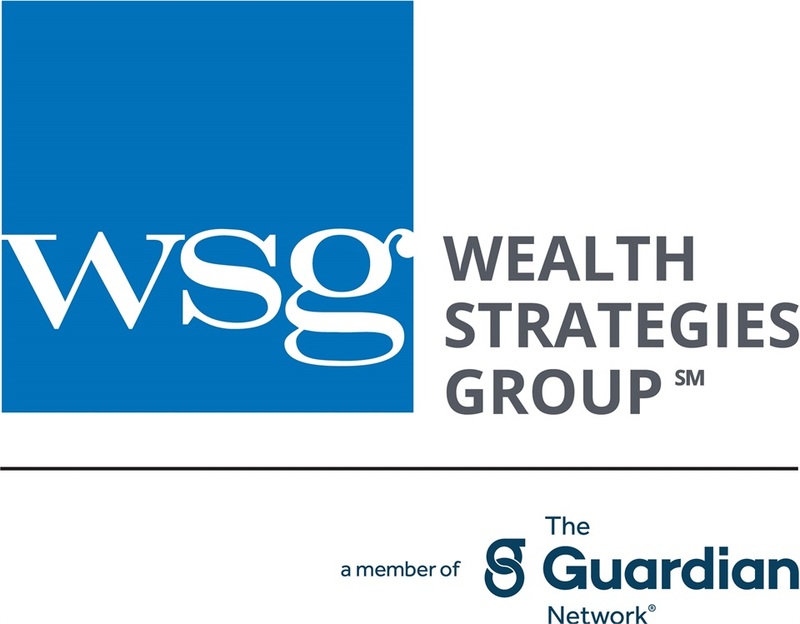 Wealth Strategies Group will be the market-leading financial services company in every community we serve through our passionate pursuit of excellence. We Build the Right Foundation - We have an uncommon approach, that separates us from the industry, by first protecting our clients' greatest assets. We Always do the Right Thing - We are servant leaders and know that by putting our clients first, our own business will prosper. We Embrace Growth - We focus on continuous improvement while we increase our clients' wealth, build our business and develop as individuals. We Forge Strong Relationships - We are deeply committed to our clients and invest in lifelong bonds and we are equally committed to our co-workers and honor the contributions of every team member. We are Fulfilled - We love coming to work each day and are grateful to work with an honest, caring team that has passion and enthusiasm for serving our clients. We are United! - We have the opportunity to be autonomous and entrepreneurial, while having access to a diverse team of brilliant minds and unique talents.